Chris has acquired significant experience across a diverse range of practice areas since being called to the Bar, resulting in his appointment as Senior Counsel in 2016. He has successfully represented both private clients and Commonwealth and State government agencies in high-profile criminal law (including white collar crime) matters, professional disciplinary hearings, and before inquests and commission inquiries. His expertise also extends to commercial disputes as well as workplace, health and safety matters. Chris regularly appears in Federal and State courts and tribunals in complex and lengthy litigation. Notably, he has appeared in the High Court of Australia with respect to constitutional appeals and has successfully appeared for the prosecution in a 21-month trial concerning nine accused of terrorism charges. His expansive appellate practice often sees him representing clients in the New South Wales Court of Appeal and Court of Criminal Appeal. 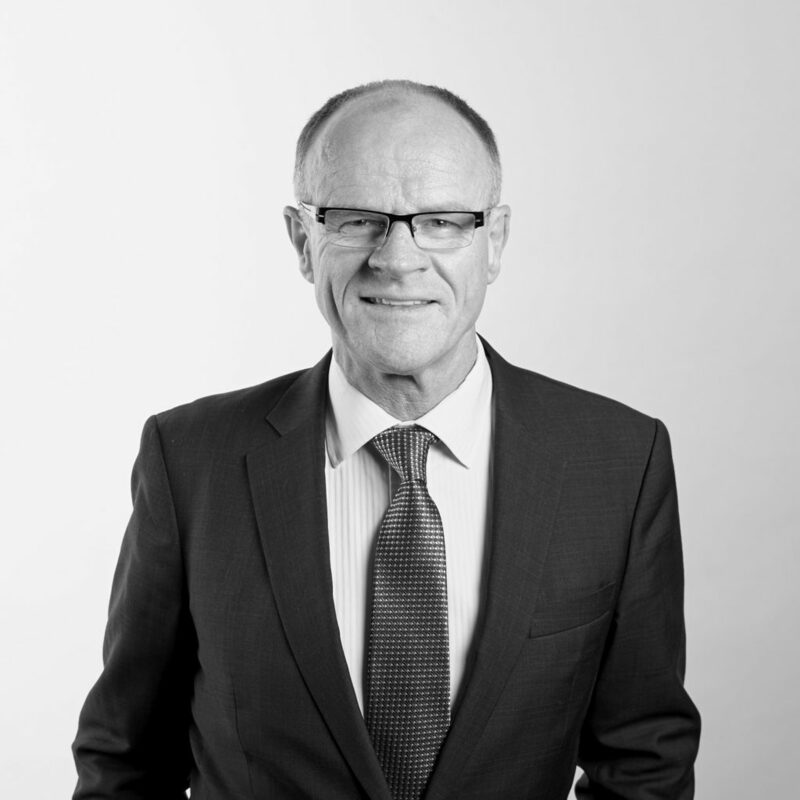 Prior to being called to the Bar, Chris practised as a solicitor at top-tier law firms Freehill Hollingdale & Page (now, Herbert Smith Freehills) and Clayton Utz. Complementing his existing practice at the Bar, he also practised as In-house Counsel for the Commonwealth Director of Public Prosecutions. Chris has authored several academic articles and reviews in a range of legal publications, including the Australian Bar Review, the Australian Taxation Review and the Criminal Law Journal and delivers papers on topical legal issues in his areas of practice. He holds a Master of Arts in communications from the University of Technology, Sydney, and a Bachelor of Laws and a Bachelor of Arts, from the University of Sydney.